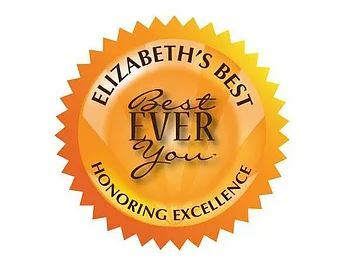 Elizabeth Hamilton-Guriano, founder of Best Ever You, interviewed Mark about his newly released book "On the Eighth Day, God Made Baseball.' Click here to read more and listen to the interview. 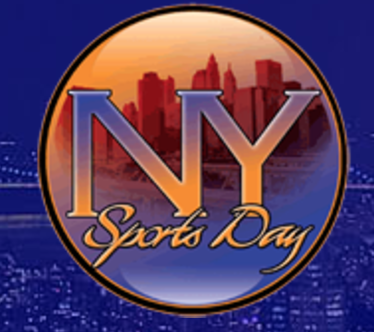 Mark spoke with NY Sports Day about the upcoming release of 'On the Eighth Day, God Made Baseball.' Click here to read more.